While in New York, Marcel was able to bring together a small group of Millennial Entrepreneurs together for an immersive and experiential one day workshop. In this workshop, he addressed some of the key challenges this young generation faces when trying to find meaning and purpose in their lives. He was joined by Raul Villacis, and Joe Gilani. 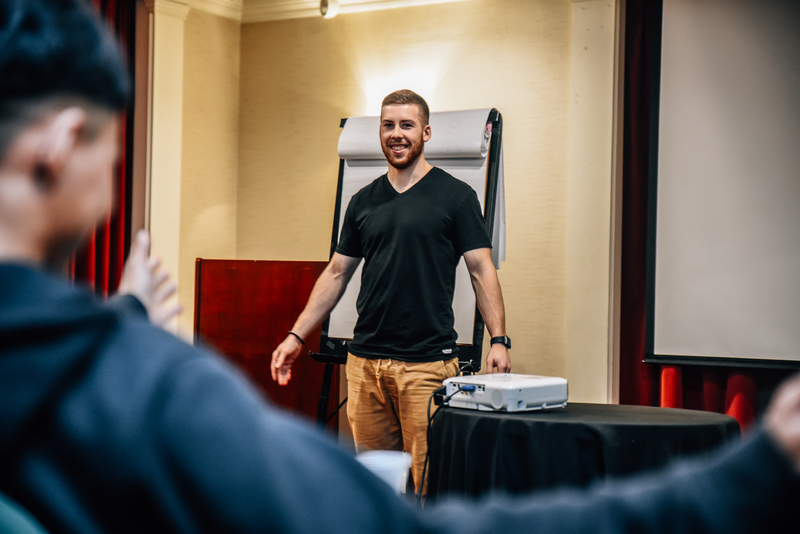 The workshop received rave reviews and was able to deeply move this group of young professionals to make significant lifestyle and mindset changes for the better.